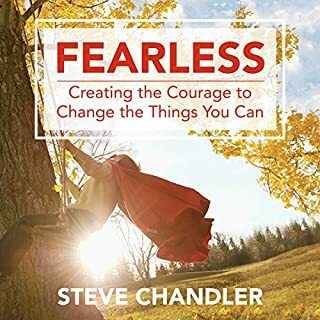 Steve Chandler makes his boldest, most passionate statement yet, on how to live the fearless life, and embrace fearlessness as a life practice. The world of leadership has changed dramatically since 100 Ways to Motivate Others was written, and now Chandler and Richardson have revised and refreshed their organizational classic to meet the times. They have crafted a vital, user-friendly, inspirational guide for executives, managers, and professionals - and those aspiring to reach their level. For the first time in history, listeners have a definitive audiobook on what keeps them from succeeding. Chandler breaks new ground with his startling revelations and fresh interpretations about people as diverse as Elvis Presley, Van Gogh, Governor Bill Richardson, actor Tyrese Gibson, Dr. Andrew Weil, Hugh Hefner, Mark Twain, and the biblical character Lazarus. Powerfully insightful and practical advice! 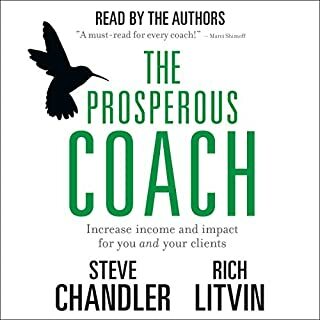 These 100 eye-opening ways to create wealth are drawn from the author's successful careers, with many touching personal stories as well as stories and examples from the hundreds of clients these master coaches have advised. This book is chock full of ways to make money, deepen life's pleasure, increase personal wage-earning power, and start fresh entrepreneurial ideas right at home. In relationships, there are two kinds of people: reactors and creators. If you want stronger personal and professional connections, the keys to a happy, successful life, you need to stop responding to other people's shortcomings and start forming the relationships you want for yourself. "It's who you know." "I don't have time." "I'm too old." "That's just the way I am." These crippling statements deny our power to change our lives. 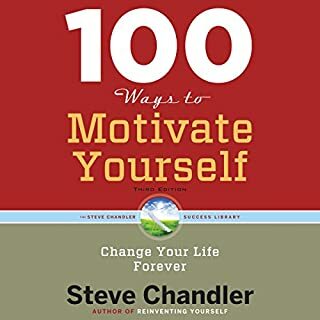 In this program, the celebrated author of 100 Ways to Motivate Yourself teaches you how to stop telling yourself these lies that prevent you from being your best. 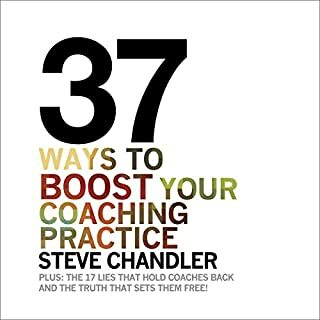 Best-selling author Steve Chandler delivers over 50 powerful ideas guaranteed to stimulate fantastic sales success. 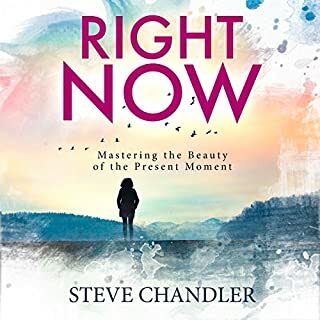 Drawing on his extensive experience in the field, and using the most up-to-date psychological tools available, Chandler illustrates ways for both the novice and the seasoned pro to reach new heights of business prosperity. Whether you're self-employed, a middle manager, or a Fortune 500 executive, it's easy to get stuck in a humdrum life and only fantasize about "what could have been." 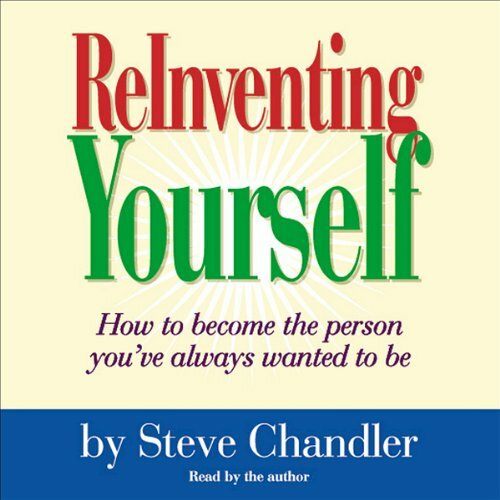 Motivational speaker Steve Chandler helps you turn that way of thinking into "what will be." ReInventing Yourself is filled with techniques for breaking down negative barriers and letting go of pessimistic thoughts that prevent you from fulfilling - or even allowing yourself to conceive of - your goals and dreams. Within each of us is an inspiration - a spark of insight about the person we were meant to be. ReInventing Yourself helps us to name that vision, to call it ours and to begin to make it come true. We really can become the people we've always wanted to be. Steve Chandler tells us how. This book has good content worth 4 stars but the tone of the reader (author) is beyond terrible. I had read other reviews before buying and thought it was ridiculous that some of the reviews lowered the rating based on the quality of the reader. I was wrong! I can't begin to describe how awful the reader's tone and voice is. I would describe it as a combination of the Ben Stein character in Ferris Bueler's Day Off and the Talking Al Gore doll from a Simpsons episode that would say in a droning voice "You are hearing me talk.? I literally thought I had a defective tape adapter the first time listened to it. There is a passage that talks about "igniting the fire within" and being childlike in the most droning, dispassionate voice you can imagine. The content just doesn?t fit and is almost lost because of the voice. I believe the key to benefiting from self-help books is reading or listing to the program more than once. I have tried to listen to this program a second time and can't do so because the voice is so bad. There is a terrible quality problem with the narration. It is hard to imagine but this was made on tape and is full of wow and flutter. The speed is wrong and at times it is almost unlistenable. You think they would have fixed this by now since everyone else has complained but I guess they don't read the reviews or care. Because of this I can't form a very high opinion, I think there is good content on this but I will have to buy the book or the CD. This book has helped me to change my life and I am very grateful for finding it. I am an avid reader and count this book as one of my most cherished. I have recommended this book to friends who have also enjoyed it. This book has great advice. Makes you think about how you're thinking. Great for people who are stuck with their business and life in general. This book is amazing. So many powerful thoughts and ideas. Steve speaks about being an owner of your life, and shows you ways to master the idea. Have listened to the book several times already, and am always finding new content and moments of realization. This book met more than my expectations. It has become my morning ritual to listen to this audio book over and over again. I probably would not have time to read in my busy periods. 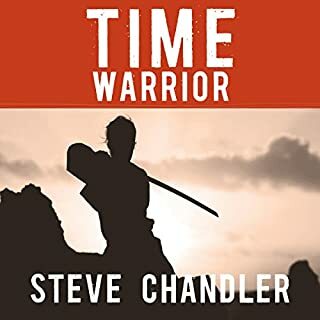 Steve Chandler is amazing, it is like having your own personal coach. Steve has incredible insight from obvious years of studying spiritual practice. I highly recommend this book if you're into self-improvement and spirituality. Steve's approach to gaining real joyous purpose for the human spirit is unique, encouraging, and in the voice of a loving father.